Helen joined Aardman in 1998 and has worked within all the main production departments. 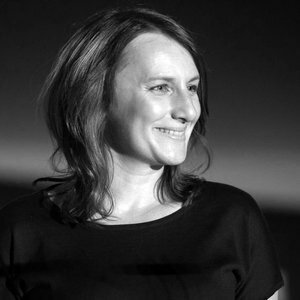 She initially started in the Features Department before moving into series work on Creature Comforts, and over the past 13 years within commercials creating short form animated or interactive content for advertising agencies and third party brands as well as internally with Aardman characters such as Morph and Wallace & Gromit. Notable projects include producing a half hour film ‘The Itch of the Golden Nit’ as part of The Tate Movie Project, a mass participatory outreach project created by and for thousands of children across the UK and the recent series of Morph for Sky. As Head of Commercials and Short Form Production Helen is responsible for the day to day running of the production team to ensure productions are managed efficiently and to the high creative standards expected by the company.